Shapiro Arato LLP is pleased to announce that partner Alexandra Shapiro was a recipient of The Robert M. Morgenthau Award at the Police Athletic League’s 20th Annual Legal Profession Luncheon on April 12, 2018. This luncheon celebrates the legal profession’s concern for and commitment to the children of New York City. 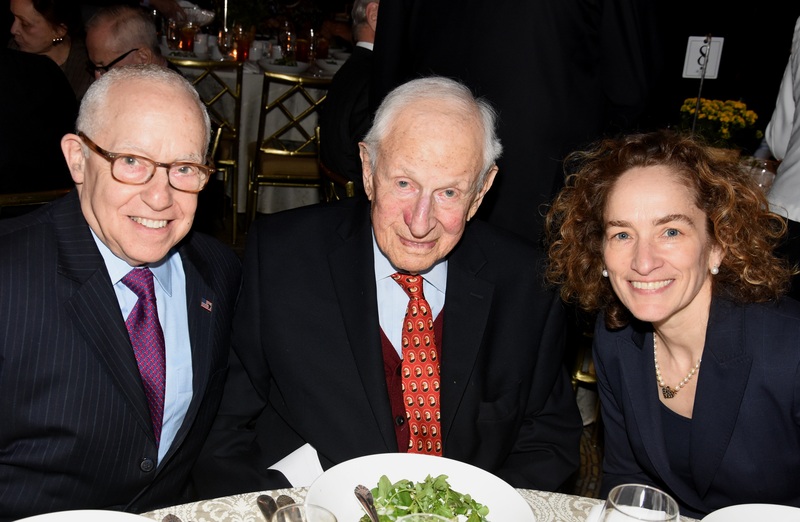 The prestigious Robert M. Morgenthau Award is presented to outstanding leaders in the legal field. Alexandra received the award alongside Judge Michael B. Mukasey, the former Attorney General of the United States. An article about the luncheon was published in the New York Law Journal. The article may be viewed here.